10D Branch Place forms part of a mixed use canal side development which was constructed in 2014. 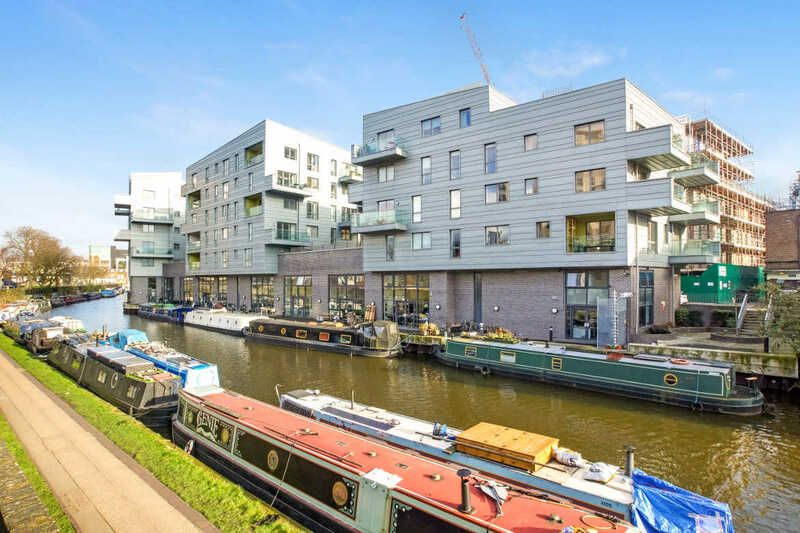 The unit is one of ten self-contained commercial units, all of which have access to a shared canal side terrace and floor to ceiling windows that overlook the Regents Canal. Branch Place is located North of Old Street roundabout and Shoreditch Park, adjacent to Anthology Hoxton and Gainsborough Studios. The unit provides open plan office space at ground floor and mezzanine level as well as a kitchenette, W/C and a fitted meeting room. The premises are offered for sale on the basis of a 250 year long leasehold interest from 1st July 2014 for £900,000 plus VAT.